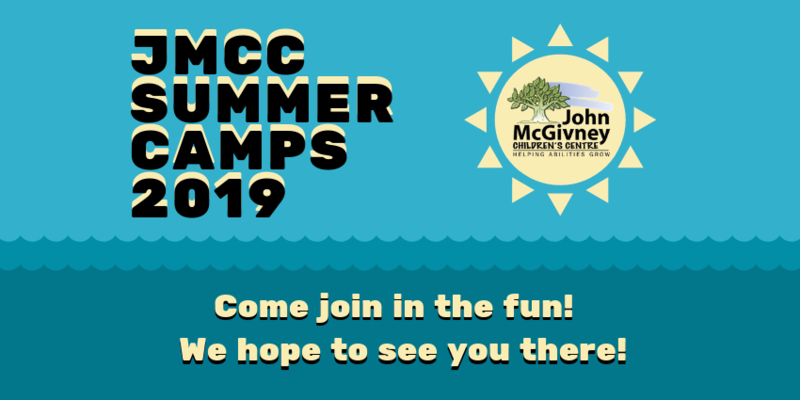 We invite kids aged 6 to 18 to join in the fun at our JMCC Summer Camps 2019! 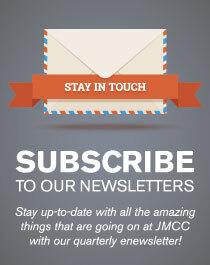 JMCC is hosting three separate camps through July and August. 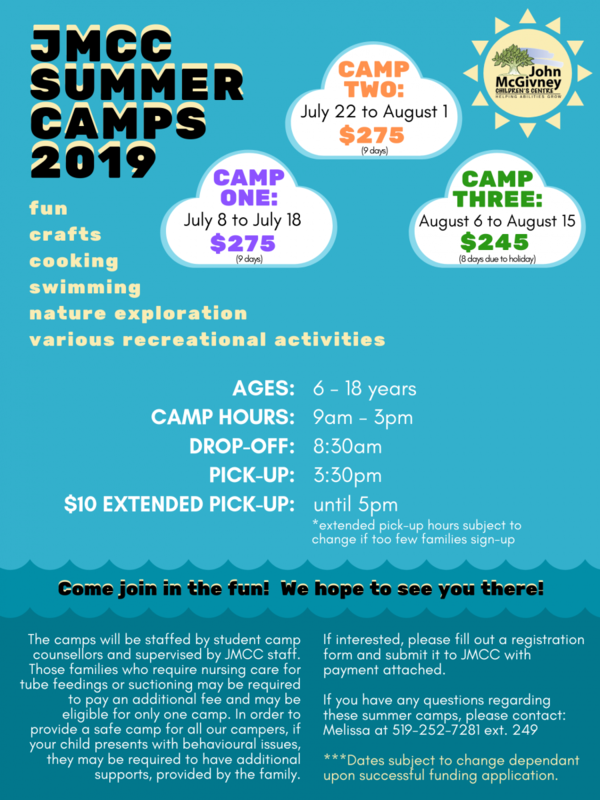 Campers will have the chance to participate in crafts, swimming, cooking, nature exploration and various recreation activities! 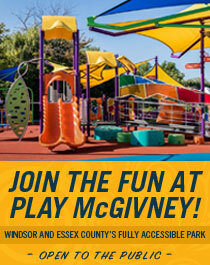 View and download the Registration Form here.